One-owner and filled with thoughtful design. Soaring ceilings and light make living a joy year-round. Gorgeous wood details in every room. Framing, insulation, cast iron plumbing, and concrete tile roof mean whisper-quiet durability. Family and friends will love the big game room and spill out into the oversized 0.44 acre lot, making memories right at home. A private oasis with plenty of space to add a gazebo, outdoor kitchen and more! Please, send me more information on this property: MLS# 19561015 – $699,000 – 1924 Ne 19th Ave, Canby, OR 97013. 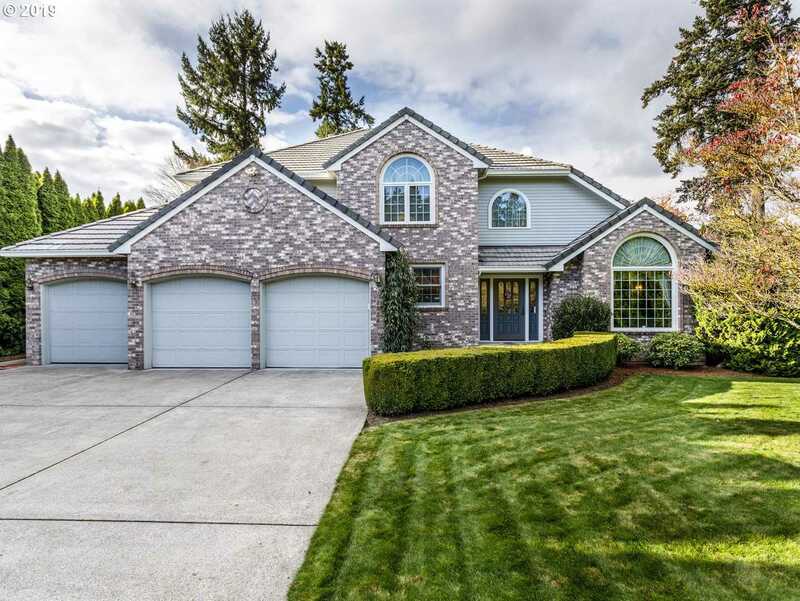 I would like to schedule a private showing for this property: MLS# 19561015 – $699,000 – 1924 Ne 19th Ave, Canby, OR 97013.